The little boy then began having difficulty breathing and had to be airlifted to a hospital. At the hospital, he suffered intense painful muscle spasms and lockjaw, had to be put on a respirator and receive multiple medications and experienced changes in his heart rate, blood pressure and temperature. He remained in the intensive care unit for over a month and reportedly spent 57 days total in the hospital and 17 days in a rehabilitation center. His parents were left with a hospital bill of nearly one million dollars! He was diagnosed with tetanus. According to one doctor, this could have been easily prevented if the boy had been vaccinated. And perhaps what is even more disturbing is that the boy’s parents still resisted vaccinating their son after this incident. There has been a growing trend of American children not receiving vaccinations. These may be more common in people who are uninsured or who live in rural areas. And according to the National Institutes of Health (NIH), there are additional specific reasons why a parent may refuse vaccinations. 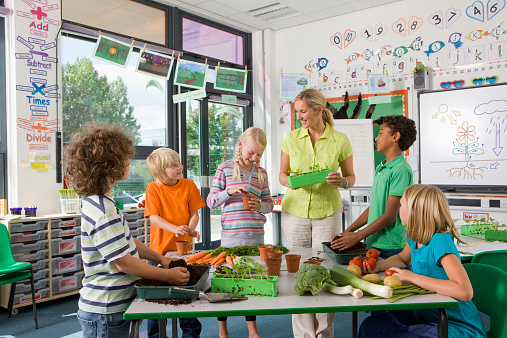 There are state laws pertaining to vaccinations for school children. But there are certain exemptions, and it may be more difficult to determine if home-schooled children are receiving vaccinations. (To read more about vaccination laws, visit the National Vaccination Information Center). So what exactly is tetanus? When you think of tetanus, you may think of being punctured by a rusty nail. But this common belief that tetanus is only caused by rusty objects is completely false. There are several other ways you can get tetanus. Tetanus, also called “lockjaw” because it causes severe muscle spasms throughout the body (including the neck and jaw), is a very dangerous bacterial infection caused by the bacteria Clostridium tetani. Spores of the tetanus bacteria are actually everywhere throughout the environment. Soil, dust and manure, for example may contain these spores. And the spores usually don’t pose a threat to your health until they enter your body through an open cut or wound (basically, through broken skin). “In the environment, C. tetani lie dormant in spore form, where they can survive extreme conditions for long periods of time, as long as oxygen is present, Schaffner [an infectious disease specialist] said. But when the spores make their way deep into a person's body, their oxygen supply is cut off,” reports Live Science. Tetanus affects the brain and nervous system and may lead to difficulty swallowing and breathing. Simply getting vaccinated as a child and getting a booster shot (every 10 years) as an adult makes tetanus an overall preventable disease in this country. 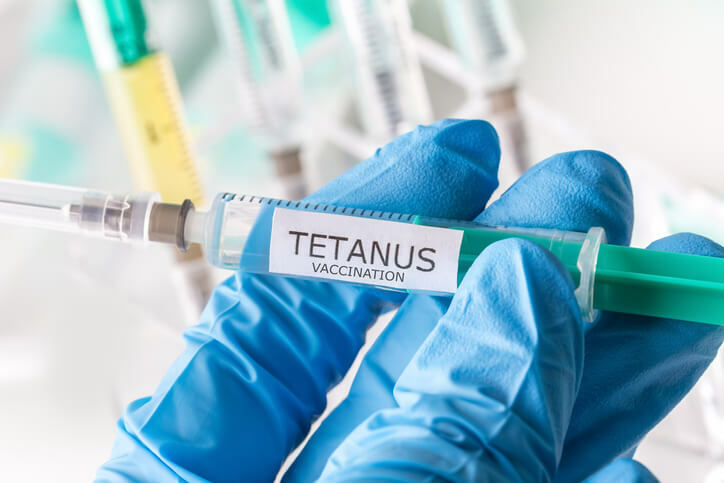 According to the Centers for Disease Control and Prevention (CDC), tetanus is uncommon in the United States, with an average of about 30 reported cases each year. Proper wound care is important. You can follow these guidelines, and if the wound is really bad (perhaps from a dog bite or very traumatic cut) it is best to immediately seek medical attention. So it appears that tetanus can occur even in very minor injuries, which is why vaccination is so imperative. As a gardener myself, I try to be proactive by making sure I am up to date with my tetanus booster shots. Boost your vaccination with nutrients. “There aren't very many examples of using nutrition to improve immune response. These results show that a natural product of vitamin A can have an important role in regulating immunity and, when administered along with PIC,might be a potentially powerful nutritional-immunological assist in vaccination," said one of the doctors who discussed the study. And never forget that eating an overall healthy diet, which includes plenty of nutrient-dense foods, will help keep your immune system in top shape and more capable of fighting off infections. 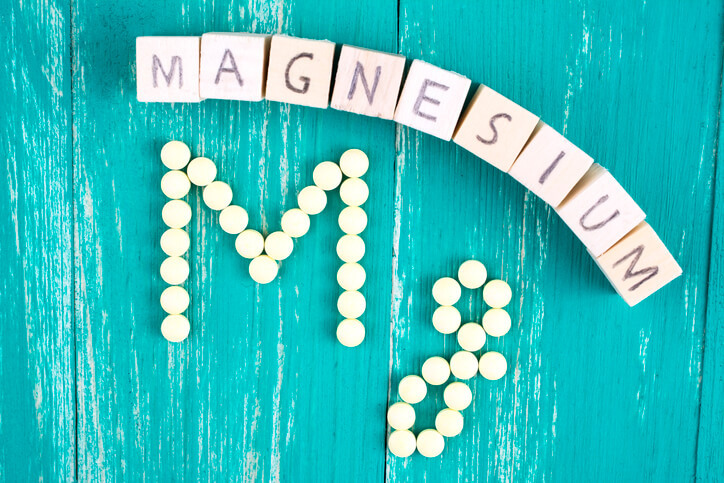 Read here to learn about specific nutrients that may aid in immune system health. And finally, it is also extremely important to avoid nutritional deficiencies. 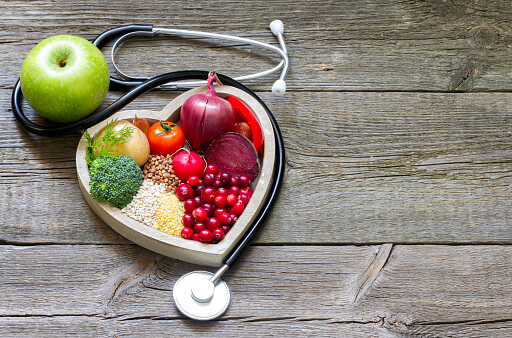 One of the ways you can do this, in addition to eating a variety of healthy foods, is to get a comprehensive nutrient test to determine whether you have any nutrient deficiencies or imbalances. If you do, you may have to tweak your diet and take good quality supplements per the advice of a competent healthcare professional.